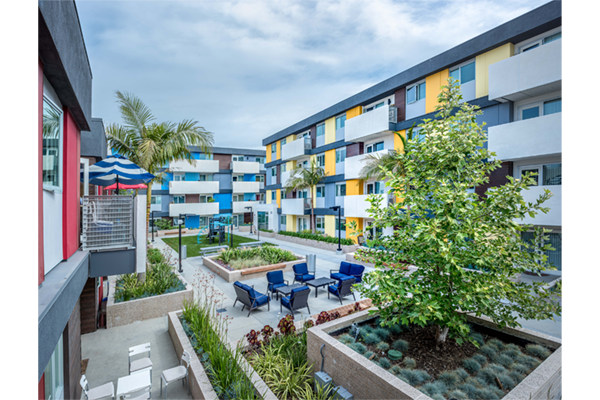 ACE/121 is a modern, 70-unit affordable apartment community consisting of one, two and three bedroom floor plans. 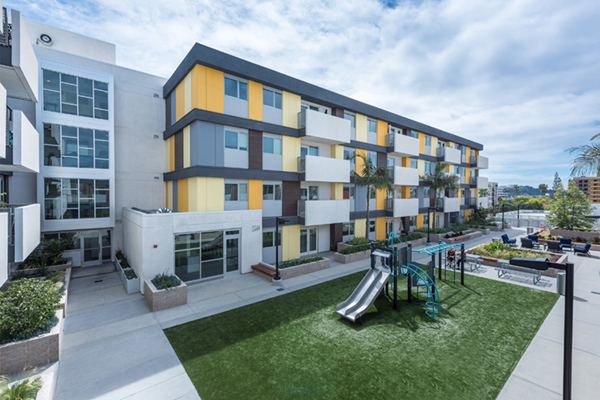 This project is one of Meta Housing’s family arts colonies, and features a modern architectural design that upholds the community’s fully arts-focused concept. 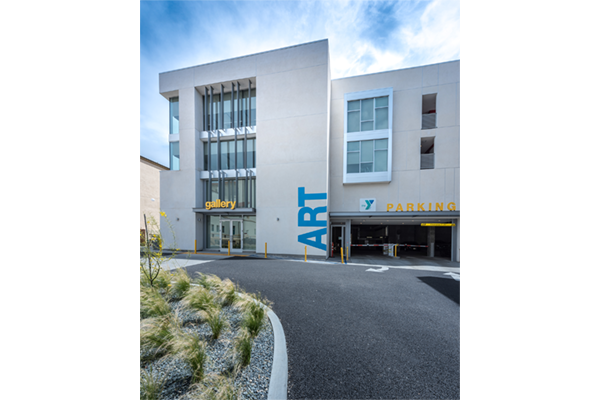 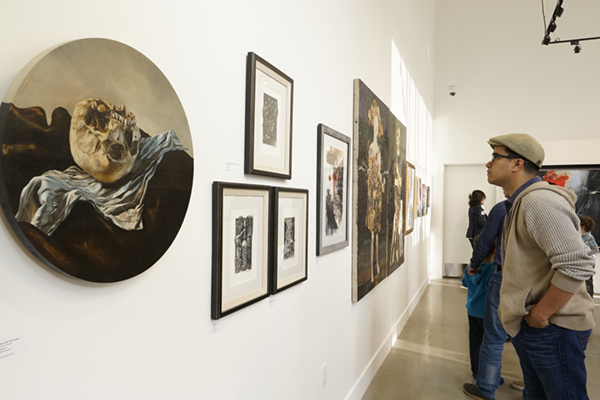 Residents of this community have the opportunity to enjoy professional-grade art studio and art gallery spaces, while participating in free, professional-level arts activities and classes on an ongoing basis. 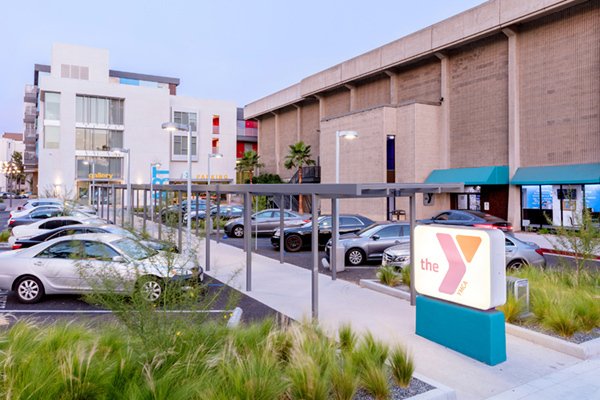 The project includes large community areas, including an art gallery, large community rooms, a sculpture garden, and an arts related entry that connects the community with the Arts & Entertainment District to the West. 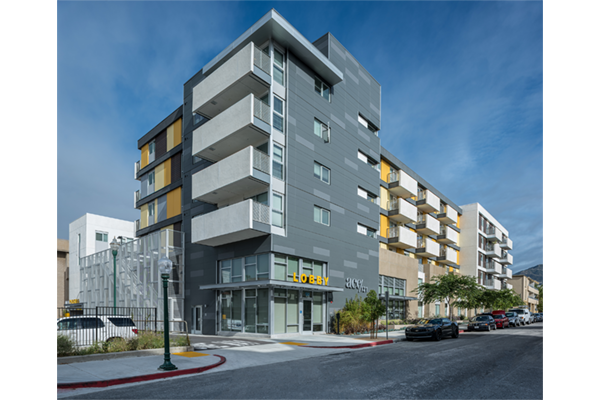 ACE/121 was constructed using sustainable green principles and was built to LEED Sliver standards certification.